So I had to go back to NOLA again but we only had 24 hours this time. Here’s what you should do there if you only have 1 day to play. Get lunch at Turkey and the Wolf. The food here is so awesome and creative. The space is strange and fun too. You can get a rubber bouncy ball for a quarter. Their lamb neck roti sandwich with yogurt and dill is the perfect combination of flavors. The deep fried chicken pot pie was also extremely delicious; the crust was extra crispy. Finish off the meal with one of their ice creams (I’m partial to the vanilla with key lime pie crunchies.) Beware that the ice cream is ginormous. 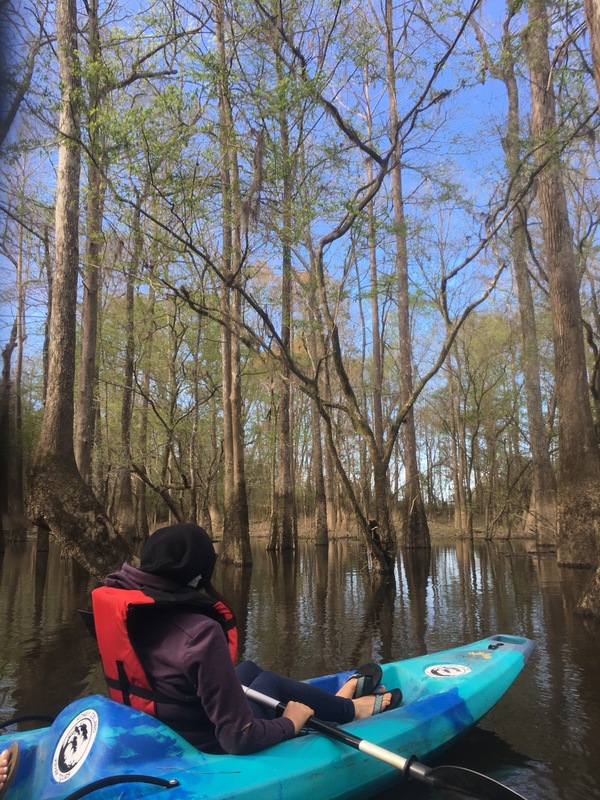 Go kayaking with Honey Island Kayak Tours. This tour is run by Jessica, who has lived in Honey Island swamp her entire life. She is very knowledgeable about the history and wildlife of the swamp and New Orleans. The area we kayaked in was very serene and we saw multiple different kinds of birds and snakes. Jessica is also super accommodating and will schedule tours at convenient times for you. Get dinner at Peche. Pretty much everything on this menu is delicious but I’m partial to the fried bread and the fish sticks (I’m so healthy right?). The fish sticks are light and flaky and basically the platonic ideal of fish sticks. Their brussels sprouts ain’t bad either. Listen to music at Bacchanal Wine. This place is a bit out of the way but it’s totally worth it. 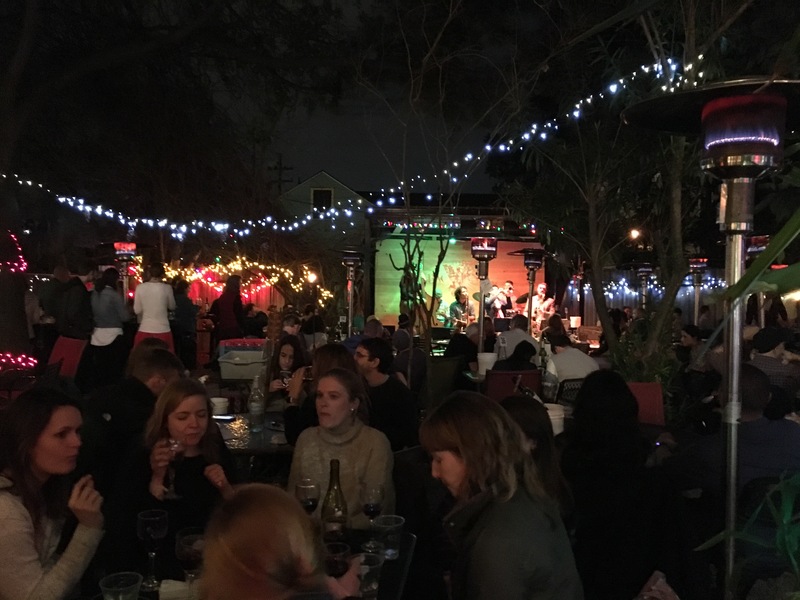 You walk through a wine and cheese shop into a backyard to hear amazing music. You can also get great cocktails and wine while you enjoy the sounds of a jazz band perfectly in sync with each other under a starlit sky. Get a quick breakfast at Pulp and Grind. If you’re feeling a bit under the weather after a late night, this place has ginger shots and turmeric shots that will quickly cure what ails you. It’s like drinking acid but I swear you feel much better after it. Luckily they also have tasty tasty pastries and honeybush tea to soothe you as well. Your 24hours is now up. I hope you enjoyed it.